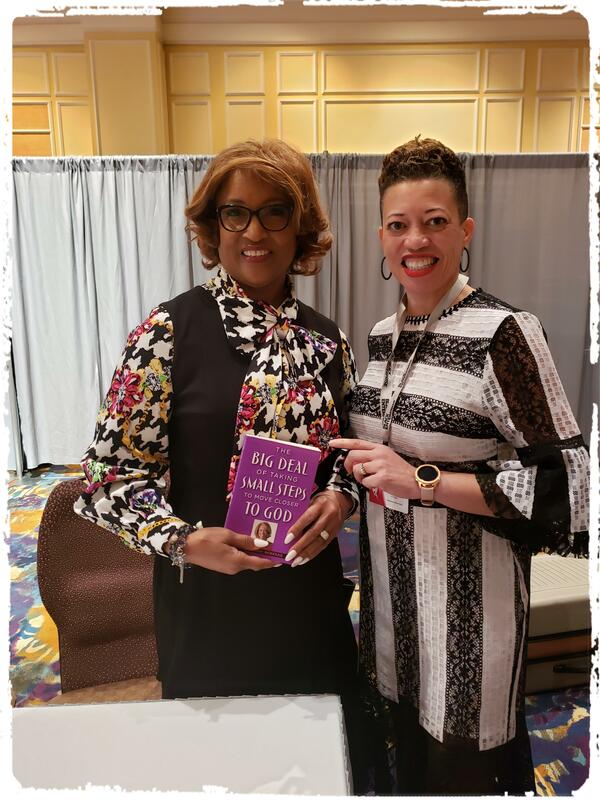 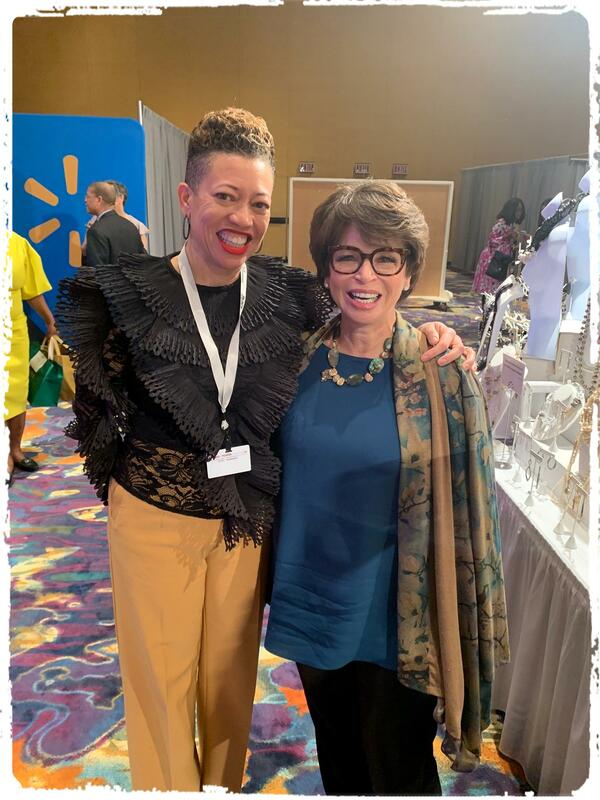 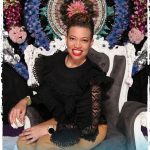 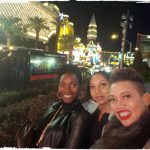 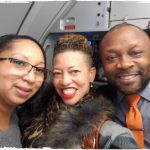 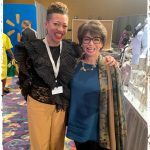 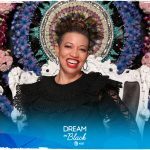 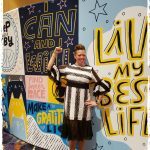 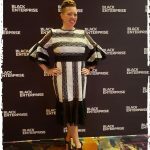 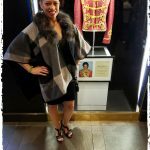 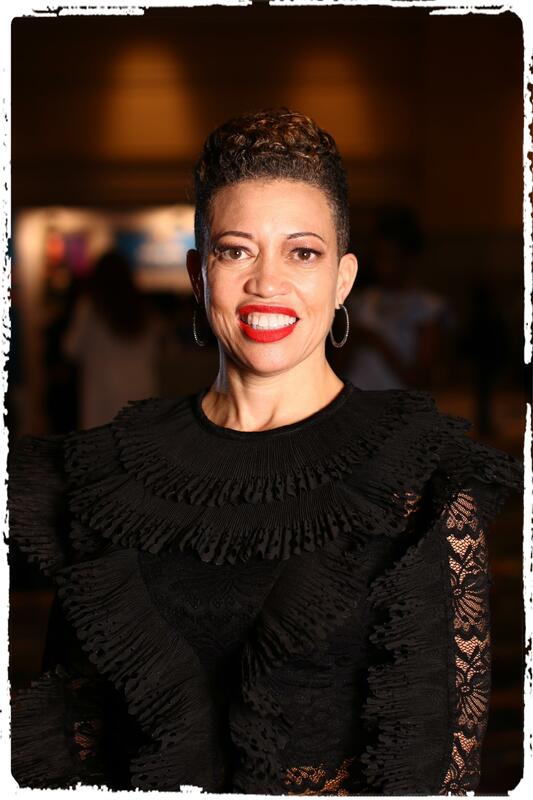 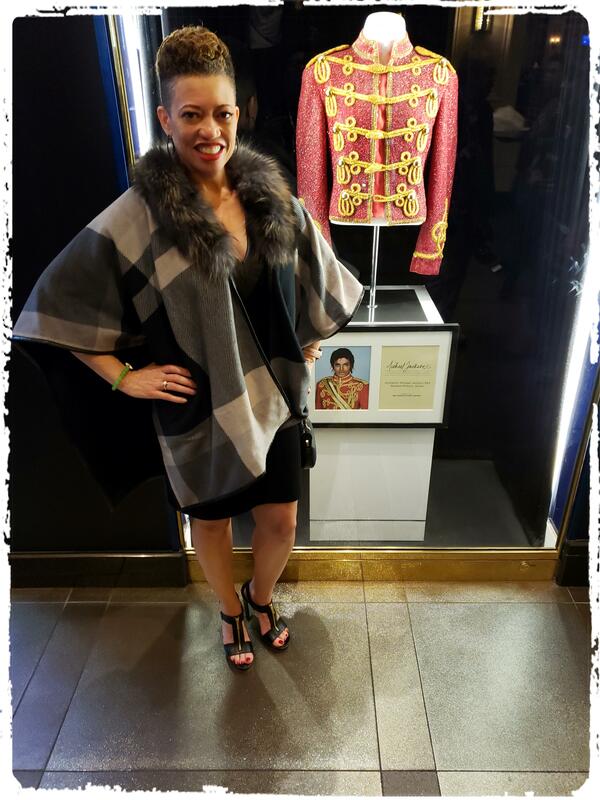 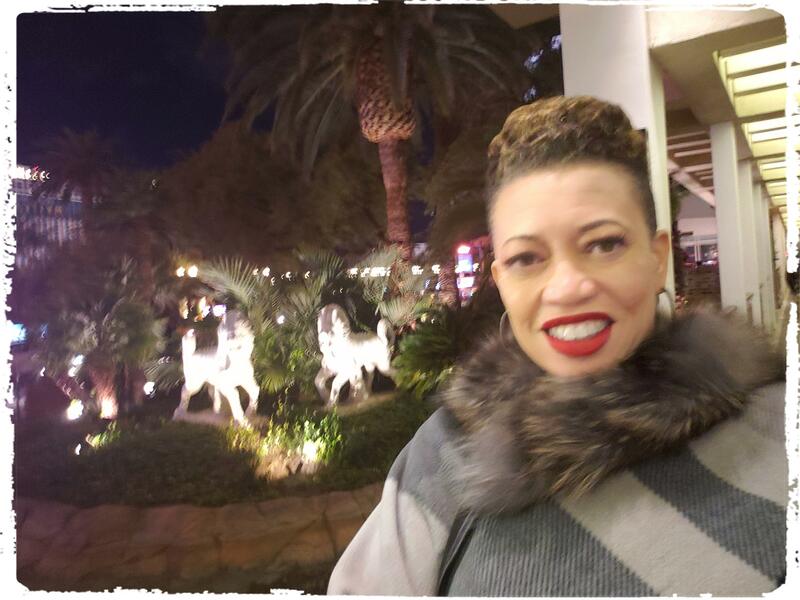 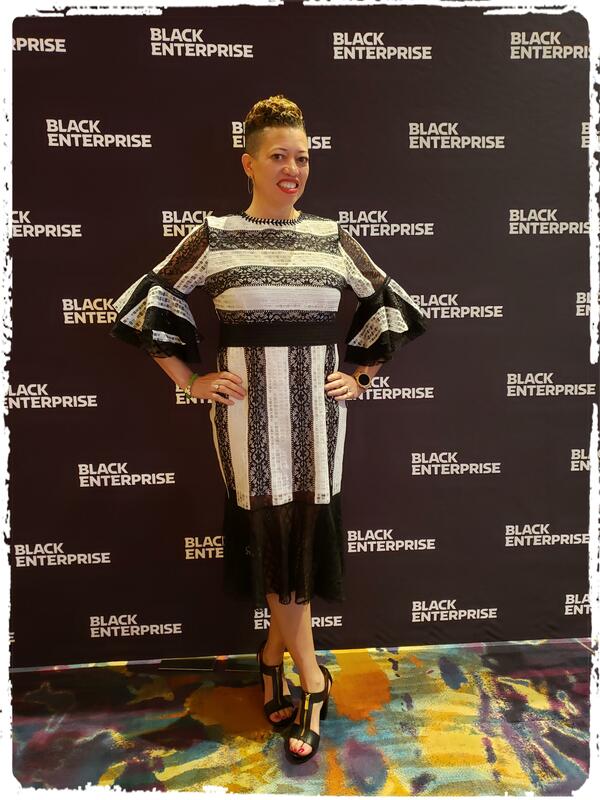 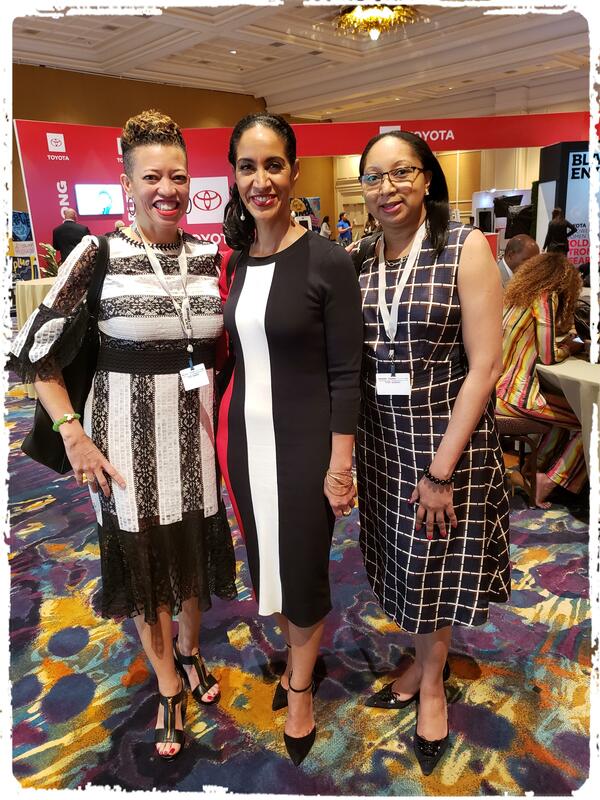 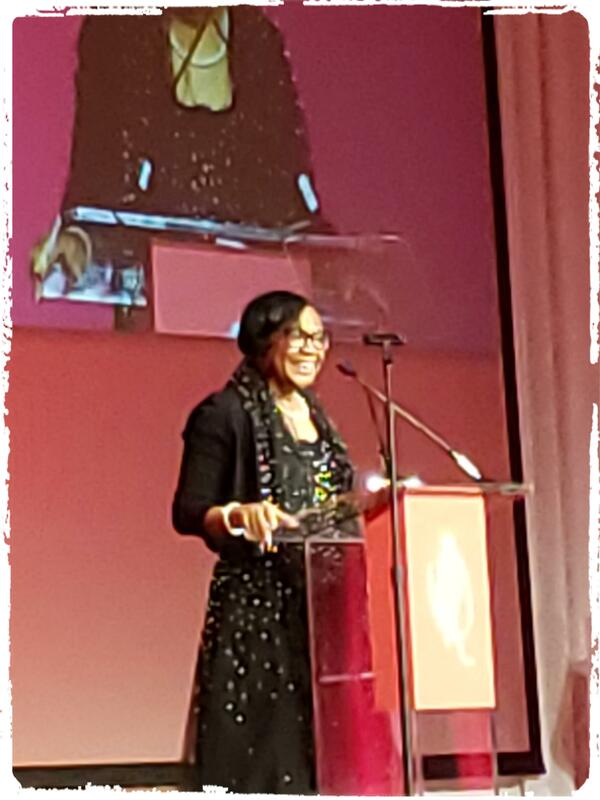 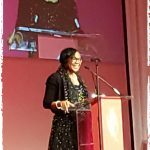 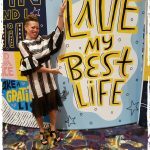 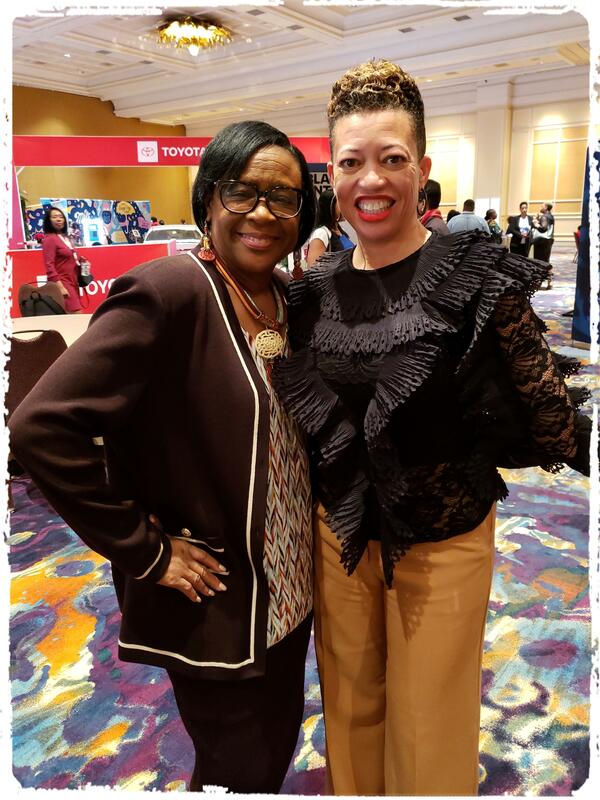 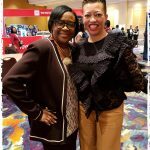 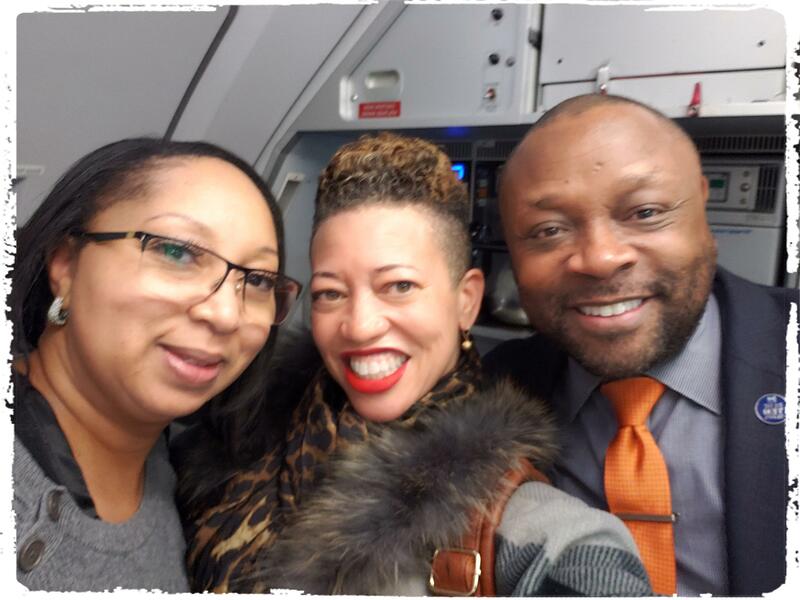 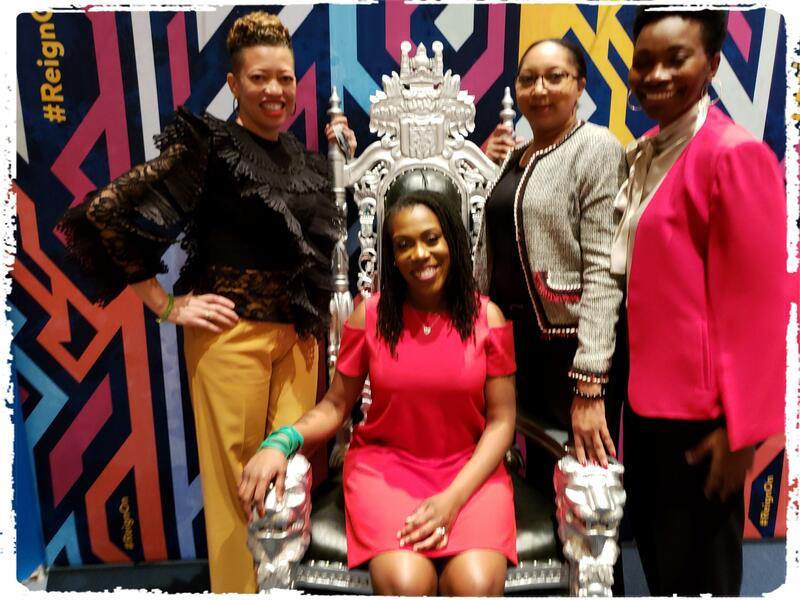 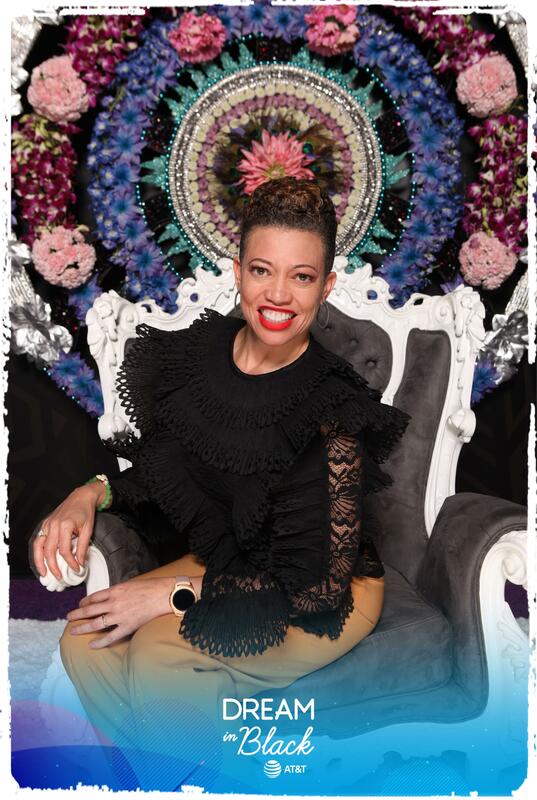 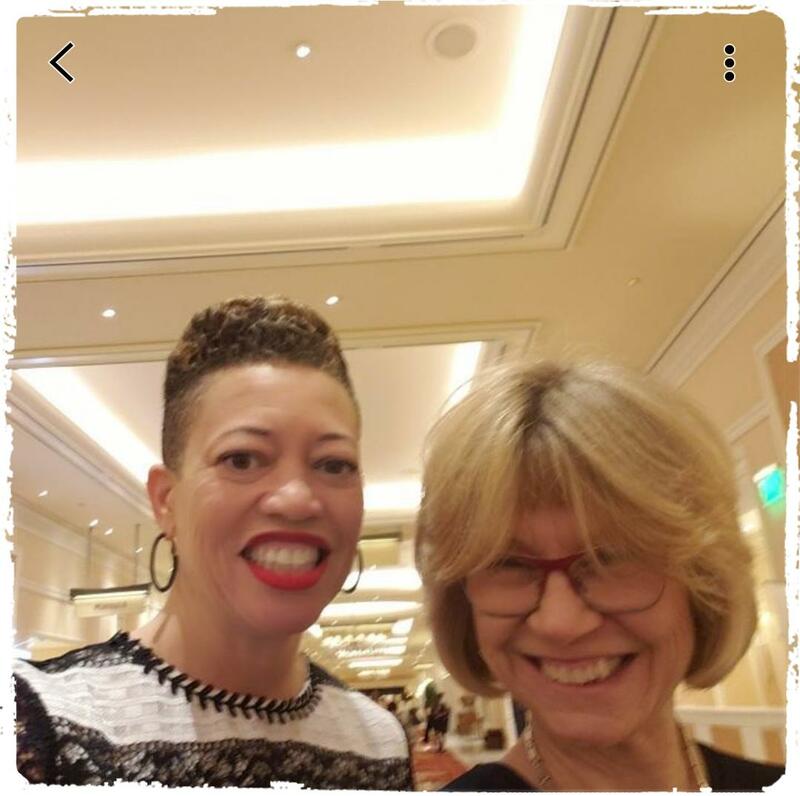 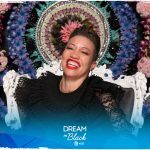 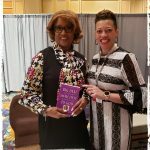 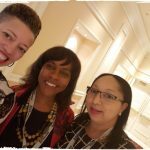 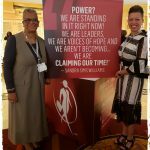 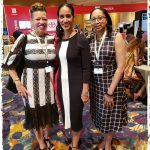 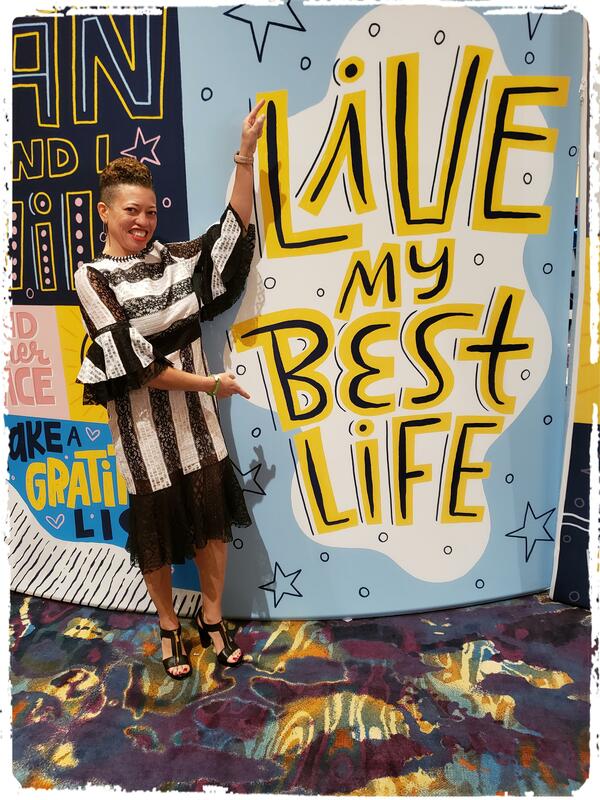 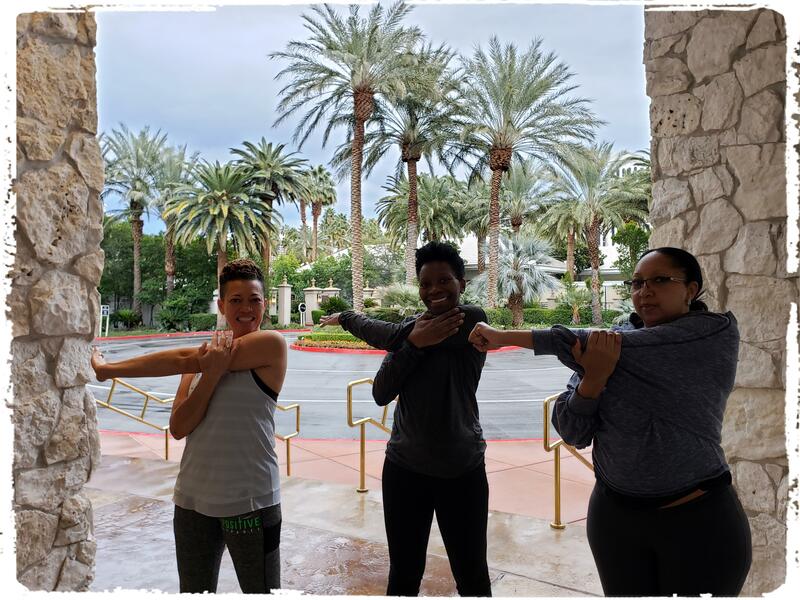 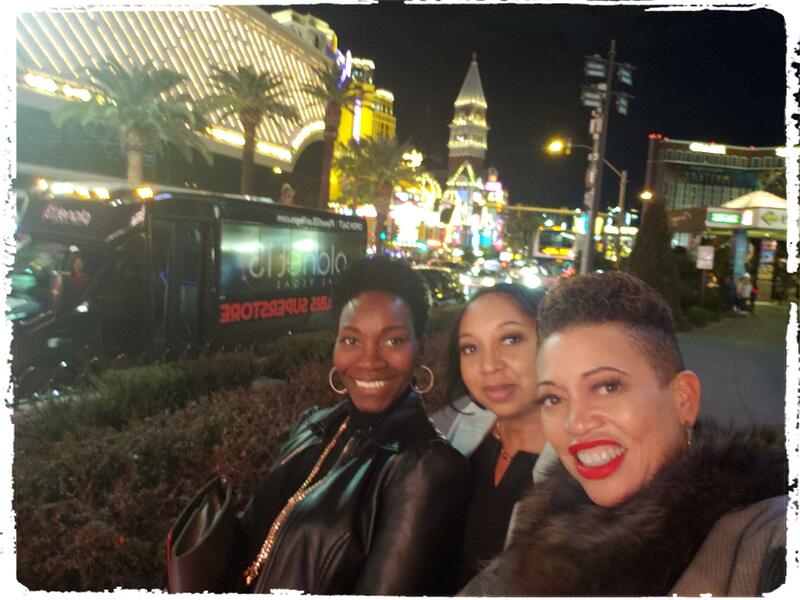 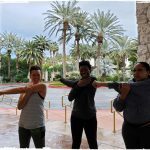 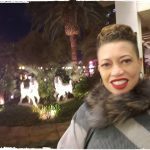 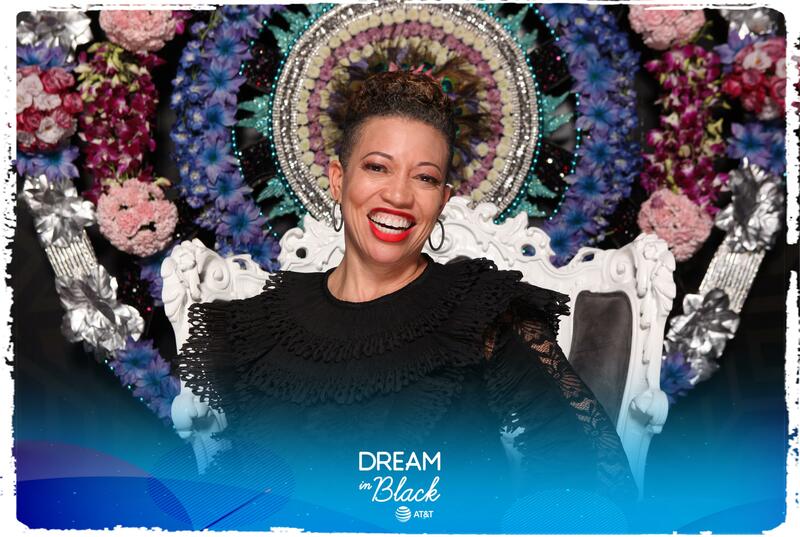 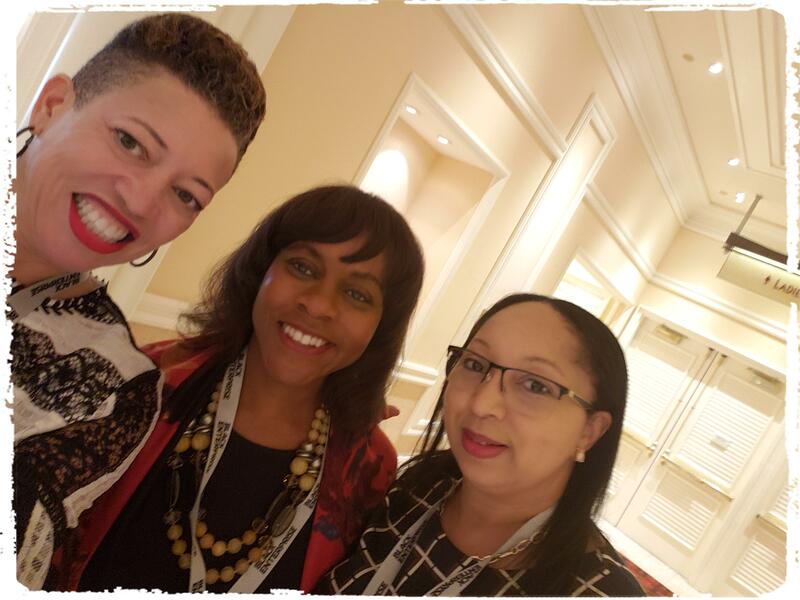 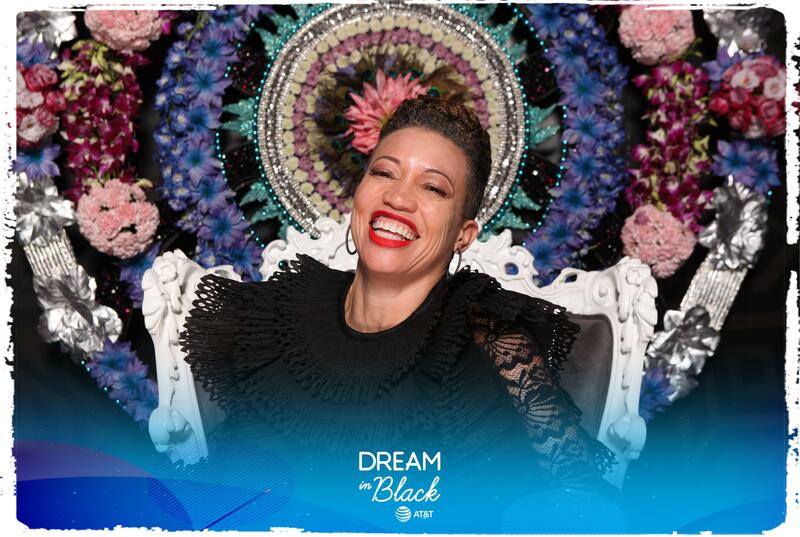 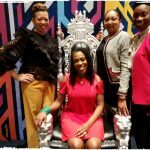 I had the most incredible experience at Black Enterprise’s Women of Power Summit in Las Vegas! 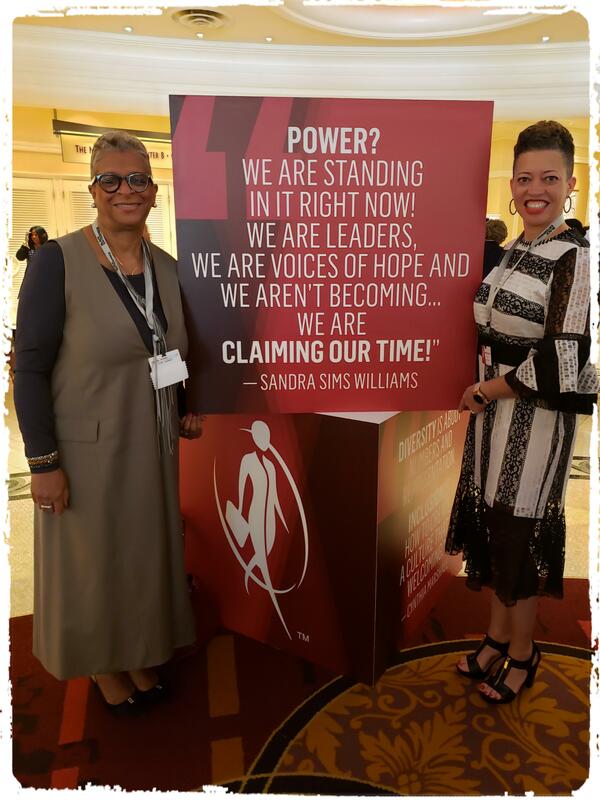 The speakers were so inspirational, as well as all the attendees who are Powerhouse Women in their own right. 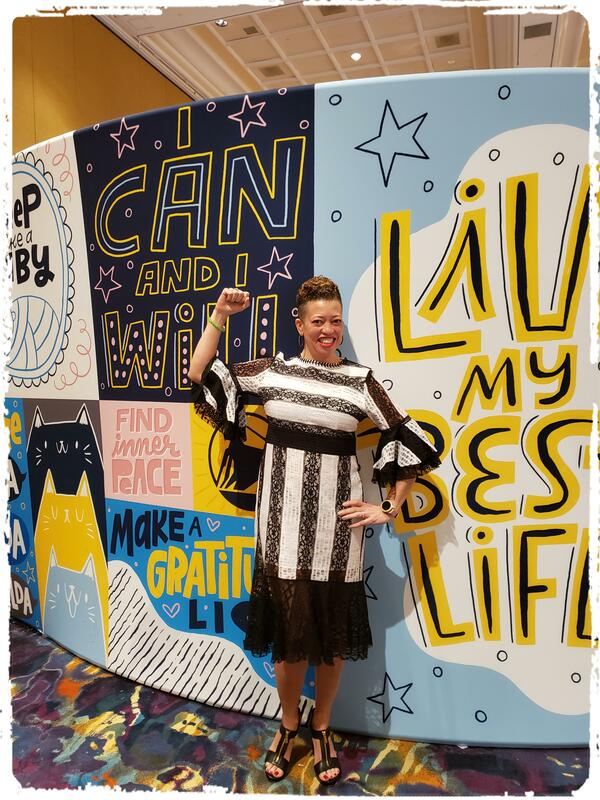 We laughed, we cried, we danced, and we were transformed. 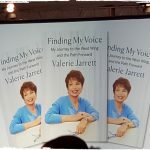 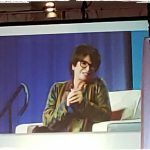 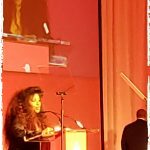 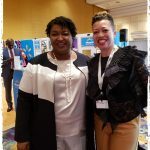 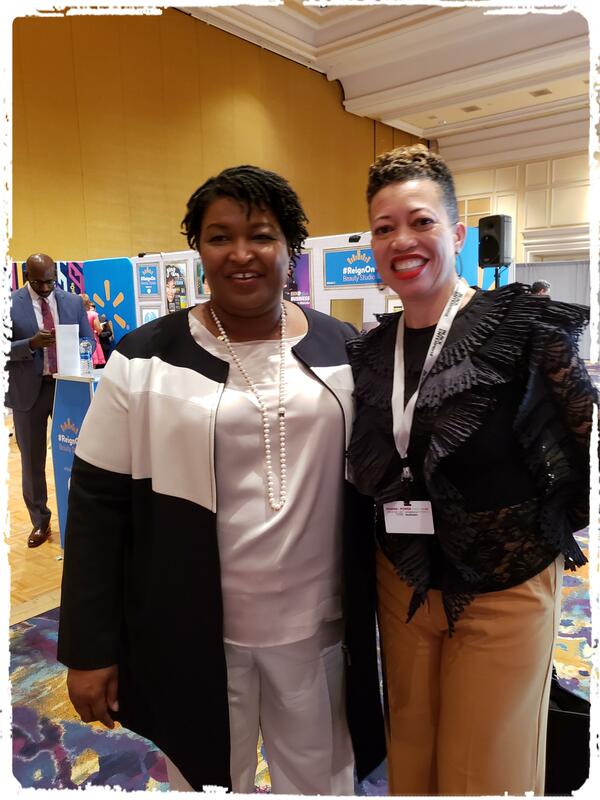 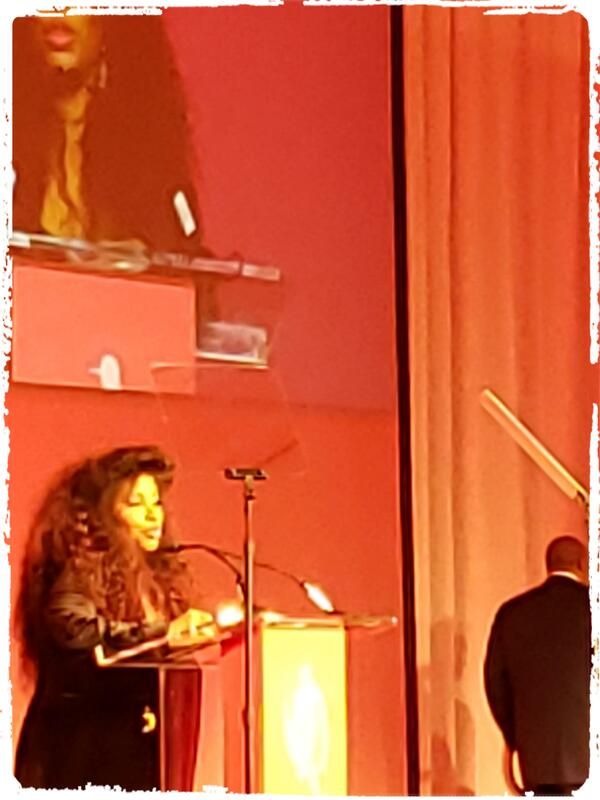 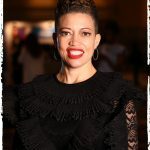 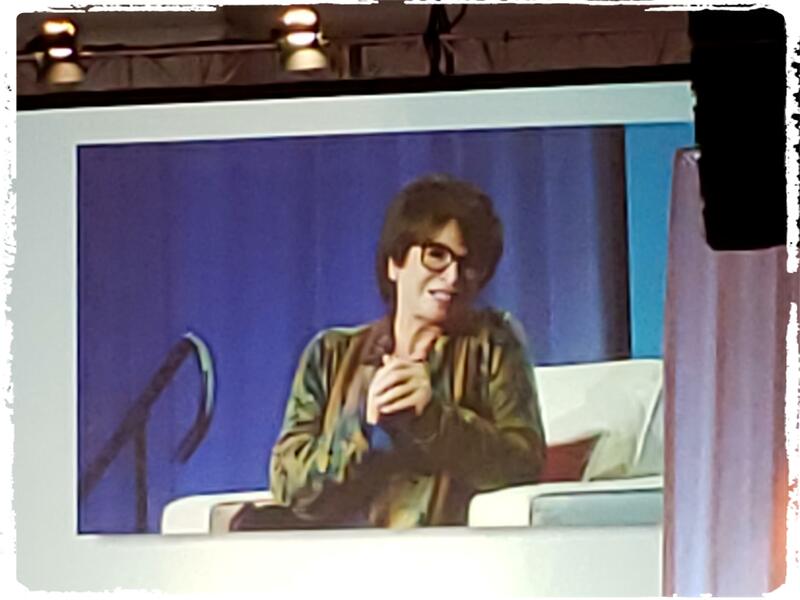 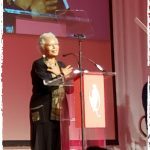 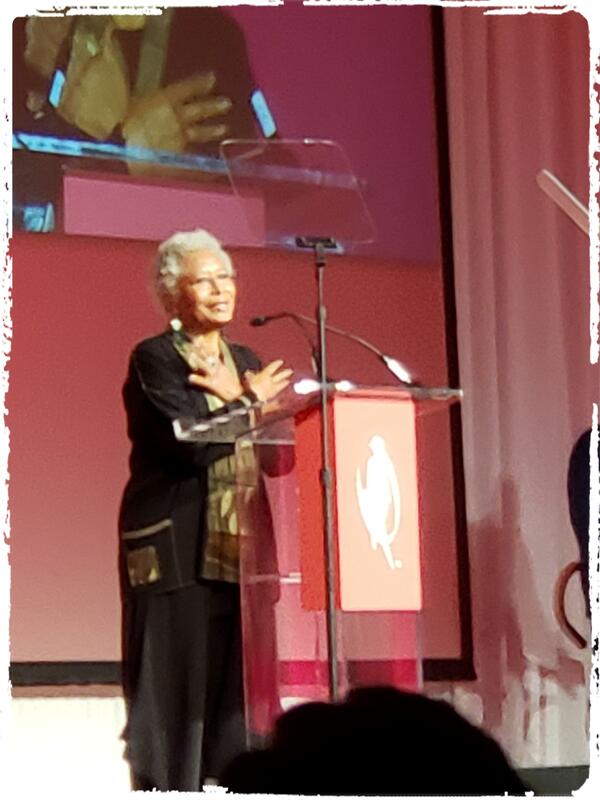 The roster of amazing women that took to the stage was quite impressive; Alice Walker, Valerie Jarrett, Chaka Khan, Cynthia Marshall, and Stacey Abrams, to name a few! 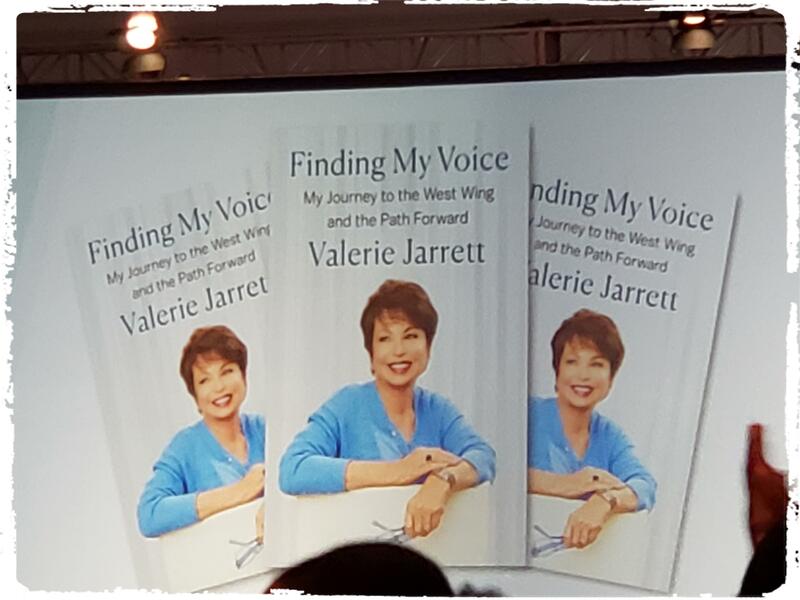 I’m looking forward to attending next year, and this time I hope I’ll be the one called to the stage!